It’s a rare individual who doesn’t appreciate music. Chances are, your Summit senior parent or grandparent enjoys it—and you do, too. Take advantage of one of the few truly universal pastimes that transcends all ages and personalities. 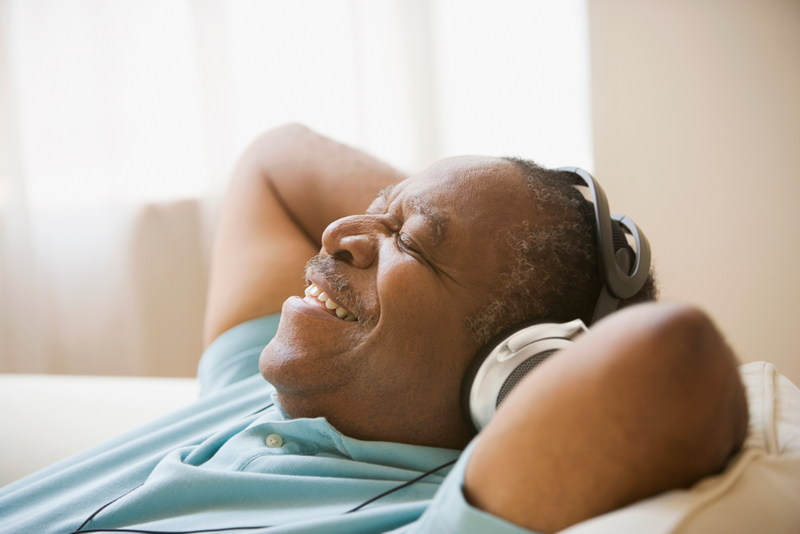 Spend some time with your Summit senior parent or grandparent with these music activities for seniors. If your Summit senior parent doesn’t struggle with joint or back pain or general mobility issues, sign up for dance lessons. Dance is a great aerobic exercise, and, in most areas, you should be able to find a class suited to seniors. Ballroom, swing, or Latin styles may stir happy memories, while a new style provides a fun challenge. What kind of music does your Summit senior parent love? Classical? Jazz? Soul? Ask them, and then plan a fun afternoon or evening out together. Make it a special occasion and encourage your parent to wear his or her finest. BrightStar Care of Summit proudly provides Home Care and Support for Seniors, including 24 hour in home care and support in independent and assisted living communities. We provide all levels of home care from Companion Services to Skilled Nursing, Medical Staffing, Home care, In-Home Skilled Nursing, In-Home Physical Therapy for Pediatric, Adult and Geriatric Patients, and Companion and Personal Care for Elders with Alzheimer’s or Dementia. We also provide Home Child Care, Sitter and Nanny services for Children and Support for New Mothers. We Support Veterans as a partner of the VA/Veterans administration provider network and are a Home Care Provider for the U.S. Department of Labor, Division of Energy Employees Occupational Illness Compensation. We Accept most Long Term Care Insurance benefits. We provide Hospice care, Live-in care, CNA, Caregiver, RN, LPN, RN Supervision, Compassionate Care, and have Compatibility Guarantees. We are an ALS Society partner, Alzheimer Association member, and we provide care for developmentally disabled children and adults and individuals of all ages with mental health and behavioral health diagnosis. Other services inlcude safe discharge and transportation from the hospital or rehab facility, Post Op care both short and long term, Pre Operation and preparation help and assistance, and client monitoring for out of town family members. Our service area covers Summit Territory: Cranford, Garwood, Kenilworth, Springfield, Union, Vauxhall, Elizabeth, Roselle, Roselle Park, Hillside, Elizabeth, and Summit in Union County, NJ.